You’re not just imagining it, and no, it’s probably not just elaborate editing done by wedding photographers. Today’s brides look exceptionally “put-together” on their wedding day — both in pictures and while slowly walking down the aisle. Sure, we have easy access to countless creams and oils that plump and refine our skin, and makeup formulation and application technique is considerably better than it’s ever been. That’s because for many, there’s something else at play: medical aesthetics. 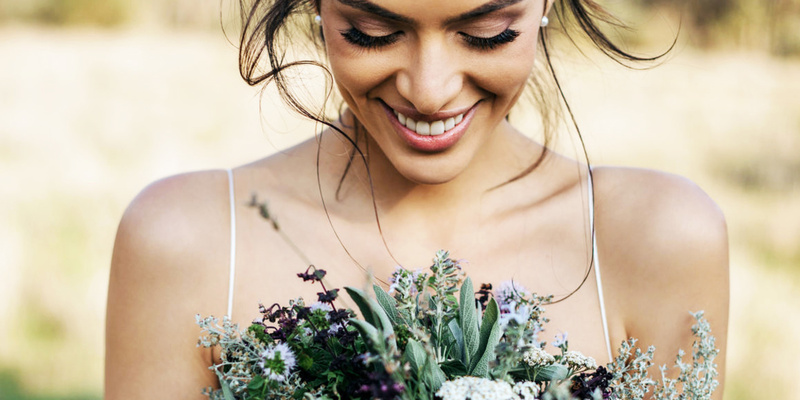 To explore the trend of brides budgeting in a pre-wedding day trip to the dermatologist for a little smoothing and plumping action, we sought input from dermatologists and a couple of brides. Humes says that he sees brides to be coming in frequently, particularly for medical aesthetic treatments such as wrinkle reducers and fillers. This is largely because there’s minimal downtime and the results are effective. Other pre-wedding day treatments he regularly gets requests for include non-surgical sculpting and fat reduction, IPL for isolated treatment of hyperpigmentation, and laser genesis for skin rejuvenation. Joseph O’Connell, MD, a board-certified plastic surgeon and founder of The Aesthetic Center of Connecticut, agrees there’s a notable trend. He says he primarily sees brides come in — sometimes even in their 20s — for injectable wrinkle reducers to temporarily smooth the appearance of moderate or severe lines on the face, including those on the forehead and around the eyes. “This is an excellent idea because these wrinkles can potentially be seen in wedding photographs,” he notes. “Also, because of all the planning that goes into an event like a wedding, our patients sometimes wait until the last minute to come see us for an aesthetic treatment, and treatments like wrinkle reducers and fillers can work well for this ‘last minute’ type of improvement.” Of course, “last minute” is relative. Results for wrinkle reducers may be noticeable in 1- 2 days, with increasing improvement in 7 days, and full results in a few weeks. In other words, don’t wait until the day before! Jamie Boyd, a 33-year-old newlywed who tied the knot in October 2017, is a prime example of a bride who wanted to improve her appearance before her wedding day. She opted to receive a buffet of aesthetic treatments to ensure she looked picture-perfect, including injectable wrinkle reducer, filler, IPL laser treatment, and picosecond laser, a form of laser treatment that can help reduce hyperpigmentation and tone skin (note that the combined use of these products have not been studied). 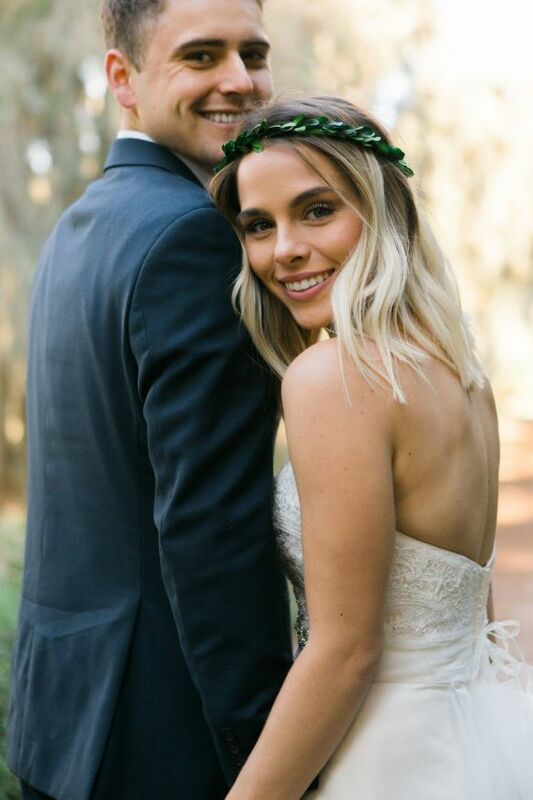 She told Spotlyte this wasn’t her first experience with the treatments but that she did schedule the appointments before her wedding for max aisle-walking effect. Larissa Dundon, 33, also opted to have some pre-wedding work done before her September 2016 nuptials. This was Dundon’s first time getting injections, and she was happy with the results. Since then, though, she hasn’t made getting injections a regular habit. If you’re thinking about receiving minor aesthetic treatments before walking down the aisle, there are a few things to consider. First, make sure you pencil in your appointment at the appropriate time. O’Connell says that he discourages injectables in the 10-day time period prior to a major event because of the risk of bruising and swelling. Second, we advise scheduling a pre-treatment consult to determine exactly what sort of treatments will serve you best. During the consult, be sure to talk to doctor about the risks as well as the benefits of treatment. Finally, make sure you’re working with a reputable dermatologist or plastic surgeon who’s board-certified and comes recommended. You never want to risk anything less than a trained experienced professional whether you’re planning for the most important day of your life or otherwise! Thinking about a consultation? Chat with a trained aesthetic specialist to find providers near you!